2)UNSTICK PAROLE-Campaign to educate the public about the thousands of Old law prisoners who are ready for release. We need to Put pressure on DOC and congress to release prisoners who are eligible and ready for parole. WI is spending $20 to 60 thousand a year each on 4000 plus “Old Law” prisoners: those convicted before the truth in sentencing law in 1991. This law required future sentences to be restructured and served in full. The DOC policy is to hold each of the “Old law” prisoners for as long as possible even though all are eligible for release and many committed their crimes 30 or more years ago and are now different men. here is survey, pamphlet and petition from 2010- help us update- we need your ideas. 3) Elderly release Bill. We are working with legislators, members law school professors and others to put together an elderly release bill, addressing the looming health care crisis in our prison’s caused by the parole boards refusal to release eligible prisoners . We have some key legislative support will use this bill to show the legislature that it is both fiscally wise and very safe to give a second chance to prisoners who are no longer dangerous. 5) Pathway for JUVENILES:We hope to use this as a pathway to secure release for the many prisoner sentenced in adult courts as juveniles and serving sentences far too long. A major work is with the mentally ill in segregation units, many of whom try to harm themselves, and with those we consider political prisoners that find themselves forever entombed in solitary. Here we often establish close relationships through letter writing. Advocacy, calling and writing authorities and activist organizations on their behalf is especially heartrending for the conditions of confinement in these “Seg Hells”are horrendous. We have established a committee to gather with other segregation advocacy groups, gather experts and concerned people to form a powerful block to force change. 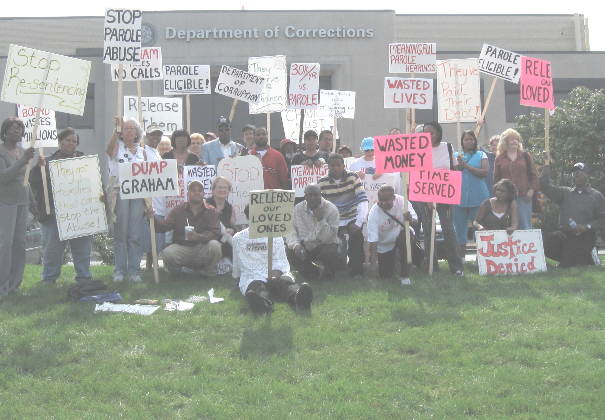 (see WCEHTP, Wisconsin Committee for the Ethical and Humane Treatment of Prisoners) WI health leadership is progressive, has establish a model mental health unit but is unable to implement it widely for lack of funding. FFUP is also working with individual prisoners ,helping them find experts for their lawsuits, which include class actions that would force the DOC to build more units like the model ones that have been tried here. 2) We work with the WISDOM Campaign called 11X15(sign their petition), to promote funding of alternatives to prison. Sign Wisdom petition. , plus we have general education campaign to show legislature that they can drop their knee jerk tough on crime stand and to advance a wiser prison policy which has prevention and treatment as first priorities and uses incarceration last. Coming: survey and petition, pamphlets. Answering letters from prisoners and advocating for them. This takes most of our time and what keeps us going: The giving goes both ways .We advocate for prisoners with many calls and letters and we also try to teach prisoners and family members to advocate for themselves. Our newsletter. 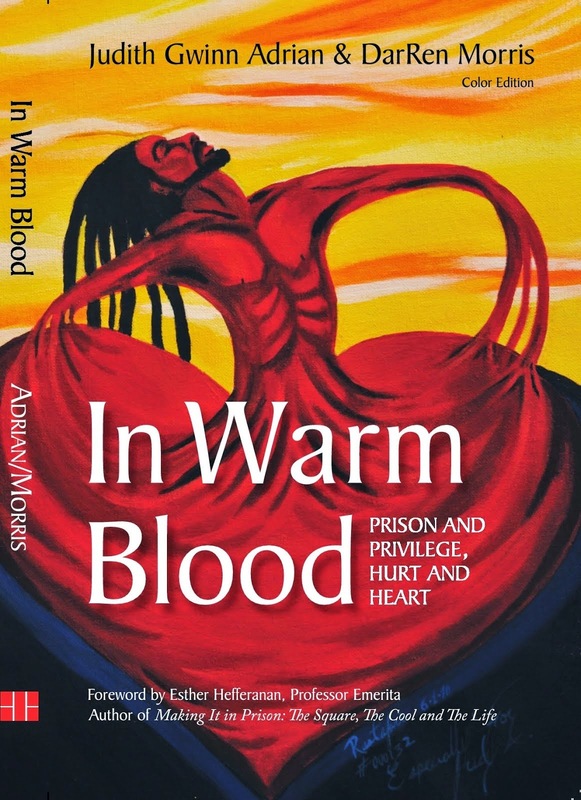 Bridge of Voices, written for prisoners, is very popular and contains many inmate submissions.